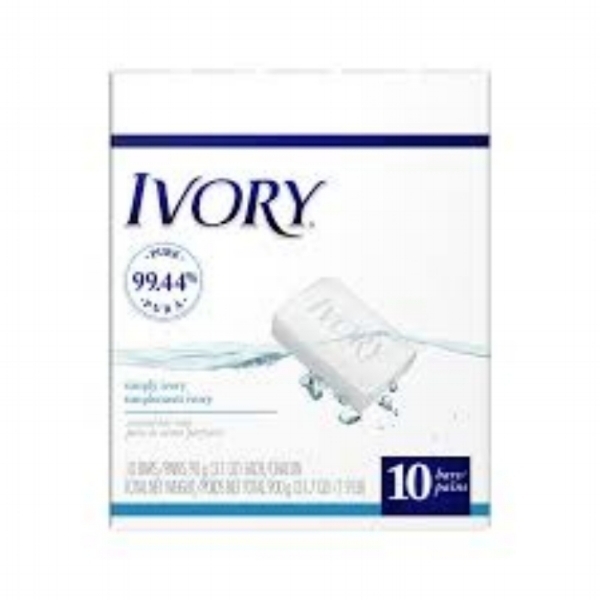 Whenever I open a package from Amazon.com now I am curiously reminded of the promise of Ivory Soap: 99 and 44/100 percent pure. Why? Well, because I order from them a great deal and 99 and 44/100 of the time the order is pure perfection. Exactly what I ordered at the exact price and within two days. However, with such frequency comes the increasing incidence of flaws arriving 56/100s of the time. I hope I am not being too, too churlish when I suggest Amazon.com is set up for success and is clueless what to do about its occasional and random failures. Last Spring, near Mother’s Day, it was the arrival within an otherwise anodyne shipment of Tide and dogfood, of a coffee mug, personalized by a photograph of a 1930s-era couple, perhaps on their wedding day and obviously meant for them, or whichever one had survived to 2017. The lugubrious process through which I was ultimately and, then, endlessly contacted by someone somewhere in the bowels of AmazonWorld resulted in a weirdly 1984ish communique stating “my team says to tell you the issue has been resolved and you can use or throw out the item.” I didn't believe for a moment, of course, that any such resolution had somehow transpired, rather that they intended to wait until whomever ordered the object complained it hadn’t arrived. Roughly 100 shipments from Amazon (or six months) later, I unpacked the industrial-sized Downy fabric softener and what to my wondering eyes should appear but a wooden ball with holes drilled, the type you’d expect to find required for a bedpost or bottom of some sort of Ikea cabinetry you’d decided to assemble yourself. Imagine the irritation of whomsoever actually ordered the piece of furniture to find it was missing one perfectly drilled mahogany foot. Imagine the impossibility to engaging with anyone anywhere to find or replace the missing bauble. I imagine a robotic entity scurrying throughout the cavernous warehouse somewhere in Nevada unwittingly (obviously) and indiscriminately picking up an essential element of someone else’s home décor advance and tossing it into the box headed for New York with Downy. I frankly don’t have the energy to reach out to Jeff Bezos again. I am now becoming acculturated to the errant missive, sort of like the note in the bottle of my orders, letting me know the drones and robots are trying really, really hard to get it 100 percent right, but haven’t quite mastered the nuances. They learn, right? Red or Blue: Which One Are You?